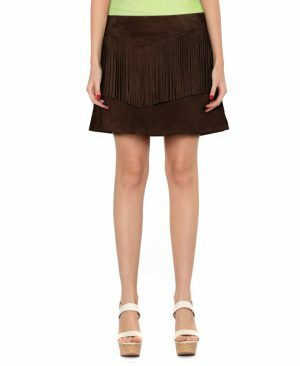 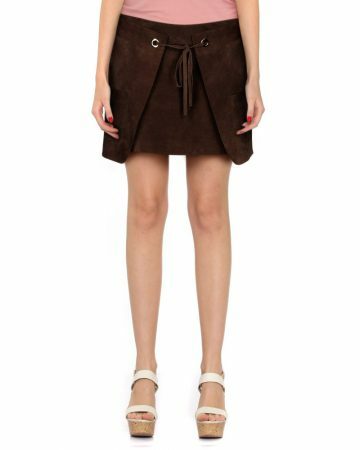 Create some alluring drama with this womens camel suede skirt. 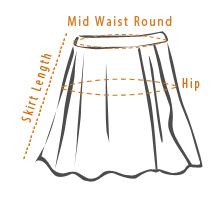 This A-line mini piece boasts buttoned front and scalloped hem for a head turning, glamorous statement. 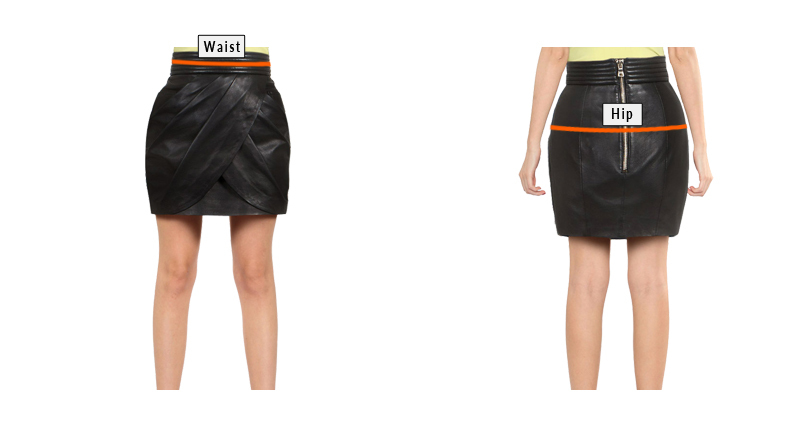 Buy this high waisted skirt online and update your everyday separates instantly.